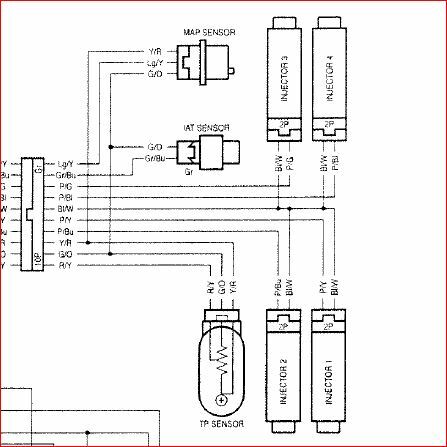 i have the wiring diagram as well but they don’t always tell you what position the pins are in just that the pins are doing a certain thing in the circuit. I did try this first before Posting original call for help and if I am wrong and the diagram is supposed to show correct orientation then multiple connectors on my bike are pinned wrong. That’s why I was hoping someone could actually look at there tp sensor. 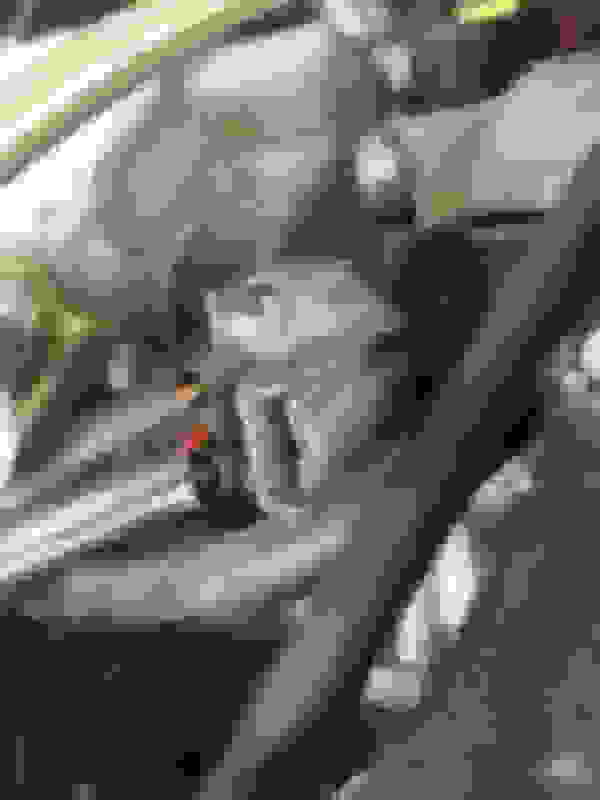 Happened to find a couple in focus pictures on eBay of the fuel rail harness looks like it is correct on my bike. Was just trying to figure out my electrical issue and this plug had been messed with by previous owner. Thanks man I’ll check when I get home. im trying to make sure there’s nothing wrong electrically anywhere else in the bike for the fuel cut off relay not to be getting ground from the ecu. Ive already checked all the usual things. Bank angle, cutoff switch, diode, fuses, relay its self. Sprayed starting fluid in intake and bike runs so I am getting spark. The relay is good I’ve swapped it still nothing. The engine cut off relay is working every time but the fuel relay is not. You can ground the fuel relay by jumping the brown wire to the bike and relay and pump kick on. Brown wire checks good all the way to the ecu. 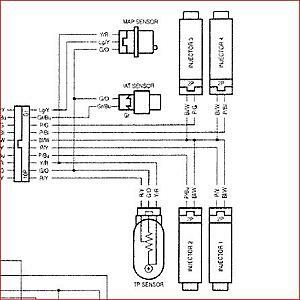 what would cause the ecu to not give the fuel relay ground but still engage the cut off relay and spark plugs. Last edited by E.419; 02-27-2018 at 06:08 AM.